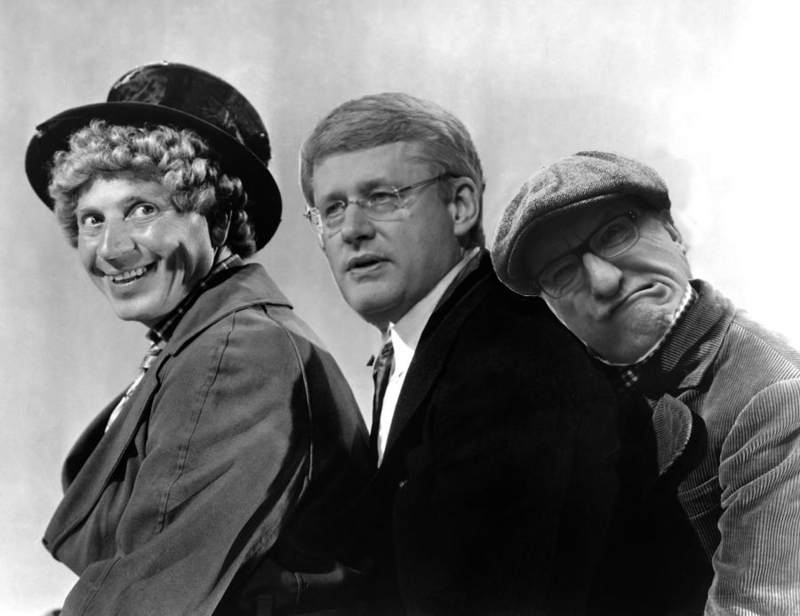 Image | This entry was posted in Photos and tagged Doug, Harpo Marx, Stephen Harper, weird. Bookmark the permalink. My face reminds me of the Rolling Stones song- (Can’t Get No) Satisfaction.